When you realize that the value of your home or office depends so much on its exterior, you will not waste time in finding an able vinyl siding installer to get the best outlook. 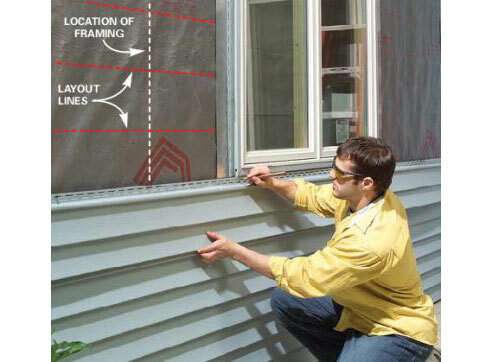 Finding an efficient siding contractor who can fulfill your aspirations is not that simple. 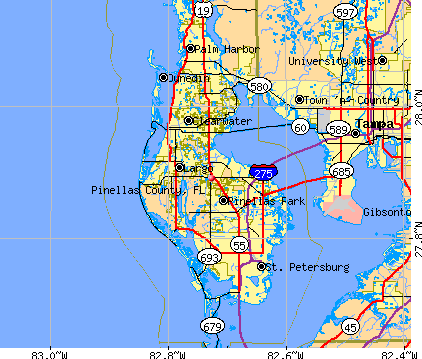 But if you happen to engage one in Pinellas Park, FL, you must consider yourself to be lucky. Yes, you have Tampa Exteriors to accept the challenge. Finding a prominent place in the elite club of outstanding siding companies, we can work to all types of budget and offer you maximum satisfaction. One of our main features is the ability to produce top quality siding at incredibly low prices. 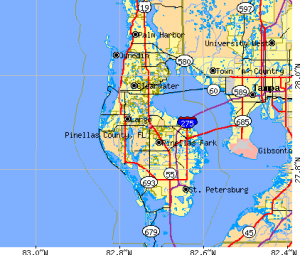 Why most customers favor us ahead of other installers in Pinellas Park, FL is because we offer a wide range of colors and styles, making it convenient for them to locate their choice. Our siding professionals also make it a point to join you in a free discussion to explain all the aspects concerning vinyl siding so that you understand the entire process, starting from purchase to installation. We also take into account your suggestions with great value because we know our success lies in satisfying you in every possible manner. The vinyl siding products that we provide are highly durable, ensuring that your exteriors sport a fresh look for a long time to come. Even as many other installers in the Pinellas Park, FL community focus on making a fast buck, we concentrate on offering you the best results because we know that you will refer your friends and family members to us for their next siding projects. Our polite staff are always geared up to update you with the latest styles available on the market to enable you make a quick and healthy decision. If you want to benefit in a big way, call us at 813-659-5426 and see how Tampa Exteriors really differ from others in the vicinity when it comes to cost and quality.